The Legacy is named after Peter Sande (aka Silas), a man whose whole life was an expression of loving kindness. Silas was born in 1932 in a remote area of Mozambique, near Tete and not far from the north-east border of Zimbabwe. From 1952-1967 he was employed by my parents as a domestic servant in our family home in Harare (then Salisbury) . Throughout my childhood he protected me and loved me unconditionally. In 1967 when I left Zimbabwe to attend university in Cape Town the Second Chimurenga (War of Liberation) had already started. My parents moved the family to South Africa and contact with Silas, who could not read or write, was lost. The war finished in 1980 but it wasn’t until 1999 (thanks to the efforts of two Salvation Army officers, Colonel Robin Dunster and Major Daniel Kasuso), that we found him again. 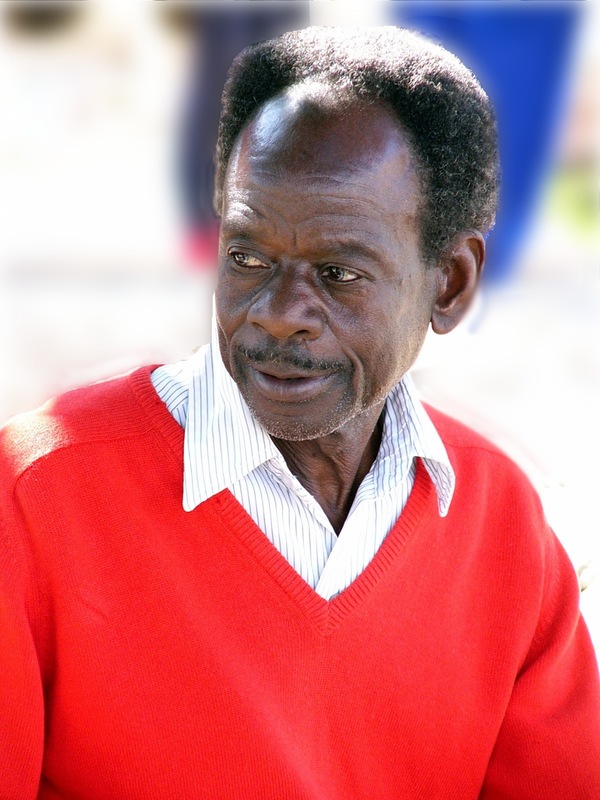 Silas died at St Alberts in northern Zimbabwe in 2007. This Legacy is a memorial to his life.